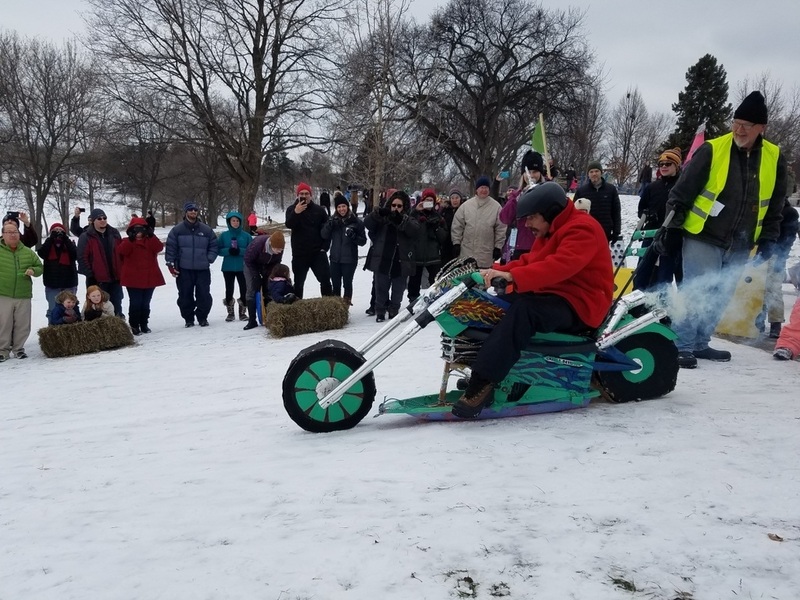 The Annual Art Sled Rally, a fun-filled spectacle in Powderhorn Park produced by the South Sixteenth Hijinks. 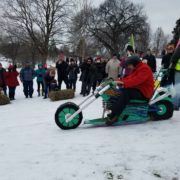 All ages can work with a cadre of artists to make and adapt sleds and sled-like art objects. 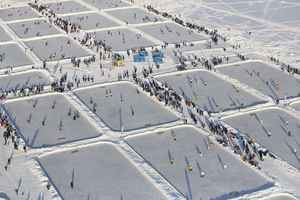 Bundle up and enjoy the amazingly creative crafts and clever emcees at this popular event.